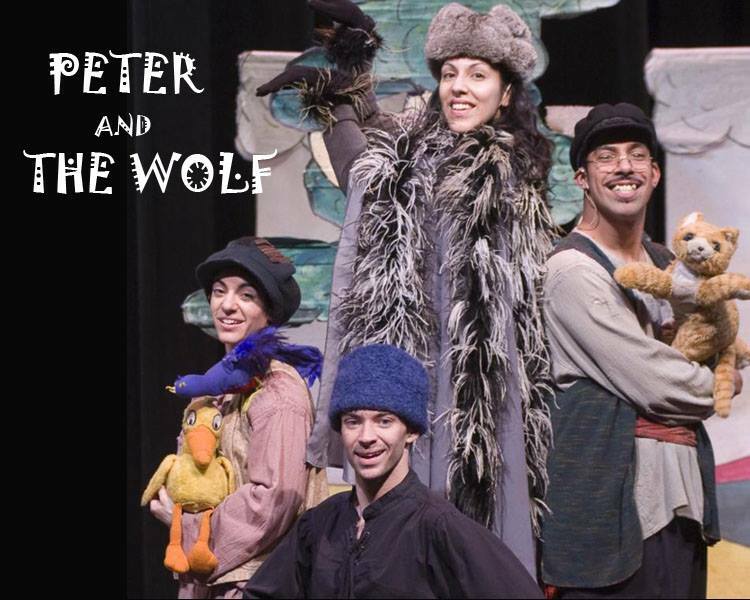 This tantalizing version of the classic Russian folk tale, Peter and The Wolf, brings together all the elements of growing up—daring, defiance, confidence and courage. An exquisite setting on the edge of a forest captures the carefree colors of childhood while Prokofiev's classical music reflects the ups and downs of the day as the story unfolds. Filled with laughter and love, friendship and feelings, Peter and The Wol" is something special for the whole family. ADMISSION: $12 for adults; Children under 18 yrs free when accompanied by an adult. 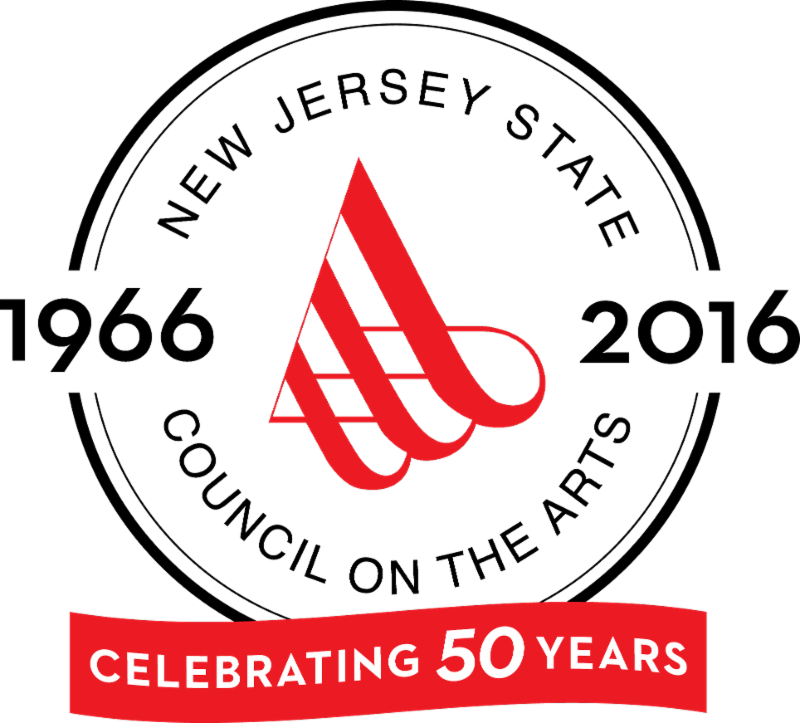 Online Tickets - be sure to Purchase Free tickets too. Tickets will only be available at the door if not sold out. Plan to arrive no later than 15 mins prior to the show as your free prepurchased tickets will be forfeited at that time.